Most people who live in developed countries or off the African continent have many misconceptions about the continent I live on. I am African and have lived on the continent all my life. It’s a bit disconcerting to learn how others perceive this diverse continent, with perceptions ranging from all its people living in huts to some believing the continent is one big country. My experience working for a Fortune 500 company before joining Beyond VAs as a virtual assistant was an eye-opener, to say the least. I remember one colleague visiting from the USA stating that they expected to find huts and people wearing cultural attire when they landed at the airport, only to be greeted by a modern city with all the trappings of a vibrant society. Gainful employment: It’s true, however, that most countries in Africa have high unemployment rates. In Zimbabwe, my country, for instance, only one out of every 5 people are formally employed. 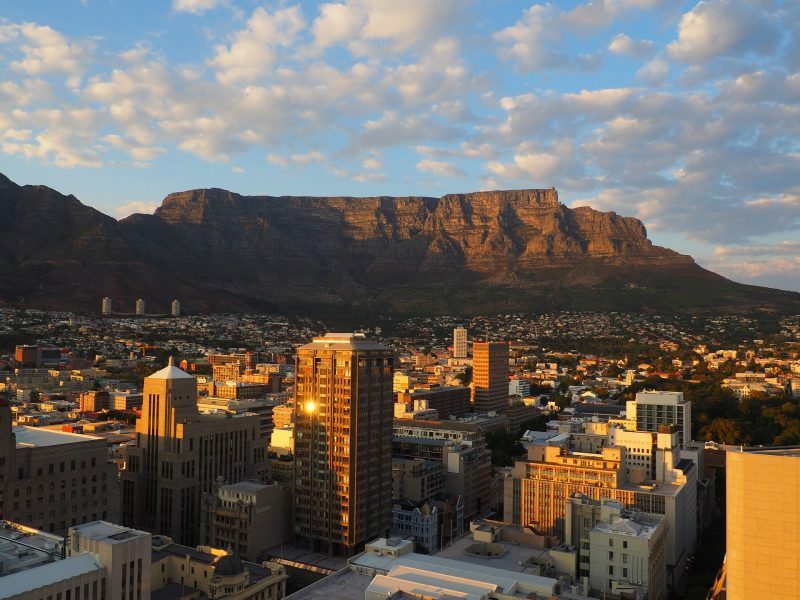 South Africa on the other hand, which is one of the biggest economies in Africa, has an unemployment rate of up to 40%. Being cognisant of these factors, impelled me to improve my own circumstances and those of my family by seeking employment as a virtual assistant online. 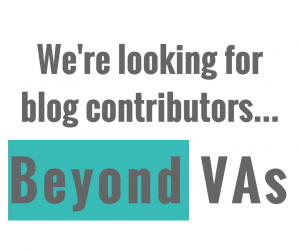 Improved Prospects: Working with Beyond VAs has changed my life in so many ways that I cannot even begin to recount. Before joining the organisation, my employment prospects were limited to either working in government or migrating to neighboring South Africa and attempting to seek employment there. When I got the opportunity to work as a virtual assistant, the offer seemed to be a godsend as I could not only take care of my family but got a chance to hone my skills by working for some of the most prominent companies and business people based in the UK and all over the world. This is invaluable experience that I will be able to take with me to any organisation or company I may join in the future. Stimulating Work: A typical day for me starts with checking email for my assigned client and responding to any correspondence received. Not all days are the same though and my task list depends on the client’s’ requirements on that given day of the week. I am currently working with one client and I was assigned to them as they matched my particular skillset. Beyond VAs matches clients to individual virtual assistants as we all have different specialities and skills. Learning new skills: Beyond VAs makes a thorough assessment of all applicants’ skills and abilities. This, in turn, gives virtual assistants the confidence to tackle any work assigned as we know for a fact we can handle any work or task assigned. The onboarding process includes training on all software that we make use of when carrying out the work for or on behalf of our clients. These skills can then be made of in any future careers or businesses that virtual assistants may create in the future. Beyond VAs is not only a place of work for me but a movement that I see growing in the years to come as it’s designed to have a significant impact on how employment is offered in Africa. Not only does the organisation offer training for virtual assistants but it also helps virtual assistants by supporting them in any projects or businesses they may decide to undertake in the future. Improved Productivity: Most companies value individuals that can work as part of a team and that can also be self-sufficient when needed. My experience with Beyond VAs has taught me the importance of teamwork and how an effective team can get work done quicker and more efficiently. For instance, if a virtual assistant for a particular client is not available we make sure the client’s work or business does not suffer by assigning backup members of the team to handle all aspects as needed. This ensures continuity of support and gives our clients the assurance of always having administrative support when required. Self Starter: Not only do our virtual assistants have to be good team players but they also have to be able to work on their own and complete the work on time. Working as a virtual assistant with Beyond VAs has also taught me the need to work on my own to provide consistently excellent work and to do so on time every time. High-speed internet and the nature of business today has made it important for companies and individuals alike to adapt to the needs of such an environment by reacting quickly to ever changing markets or needs. Some of my success can be attributed to recognising these needs and ensuring the ability to work independently from time to time. Resourcefulness: The nature of my work with Beyond VAs has taught me the need to be resourceful at times. The internet has made it possible for anyone with internet connectivity, to get knowledge or information on demand. This, in turn, has made most companies value individuals or employees that can effectively leverage this resource to help complete their work or do it more effectively. Beyond VAs impressed the need for me to make use of tools such as Google in carrying out my work on a daily basis. The world is now a global village that is interconnected and ever-changing. Employment, education, and beliefs, are now commodities to be exported, traded and utilised in ever changing tapestries. I became a virtual assistant and changed my life, why don’t you change yours?